Home / ALBUMS / Logic / NEWS / Logic's New Album Is The Soundtrack To His Debut Novel "Supermarket"
Logic's New Album Is The Soundtrack To His Debut Novel "Supermarket"
Logic accompanies his debut novel, Supermarket with a new experimental project. The project which serves a soundtrack to Supermarket finds the Maryland rapper in appraisal mode as the 13-track effort features him singing over Rock-influenced beats. According to a description on Supermarketbook.com. Logic's new novel is a "funny/psychological thriller" that follows the story of Flynn - a "depressed" character who discovers a crime scene at the Supermarket he works. 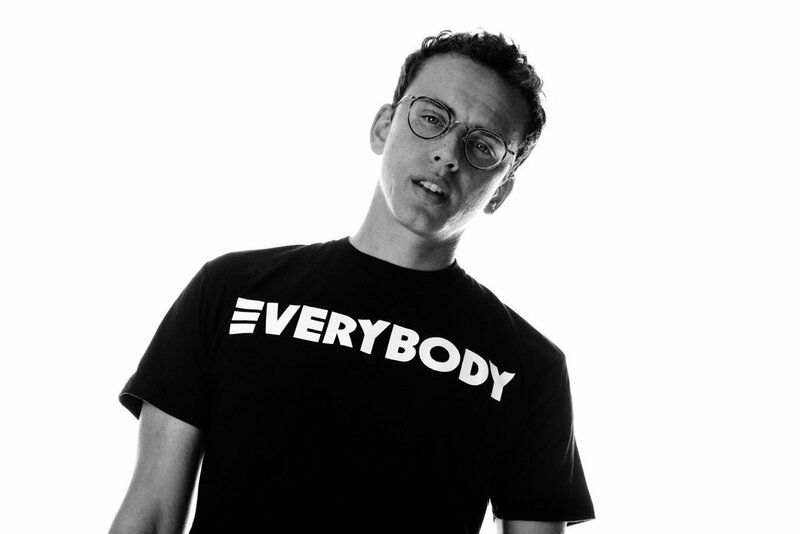 Stream Logic's new soundtrack via Apple Music or Spotify. The rapper also plans on dropping another project in the coming weeks - his sixth studio album "Confessions Of A Dangerous Mind."